A very strange phenomenon occurred yesterday. I walk the dog every morning; first thing. She isn’t a puppy anymore, so she doesn’t wake me at the crack of dawn. Enjoying a lie-in, she waits for me to get her up. I stretch for a few minutes, roll out, and throw on my walking clothes. I find my glasses because it is too early to try and deal with contacts, and we head out. We take three walks a day, and the first walk is the longest. The park is only a block away, and we head there first. We take the path around the outer edge; it is a small park so it doesn’t take too long to walk its circumference, so we take our time. If there is no dew on the grass, we run a zig-zag across the middle for fun. She has to stay on her lead, because otherwise a squirrel would distract her and I might never see her again. Once we are in the park, my mind can drift. I enter the land of the story I am writing. The story I am working on right now is partially set in an urban area. A large city urban area, so you can picture it. That is also where I live (in real life). It occurred to me that while I was comfortable living in my story’s urban place, it wasn’t as interesting, as excitingly different and new, as living in Iceland. 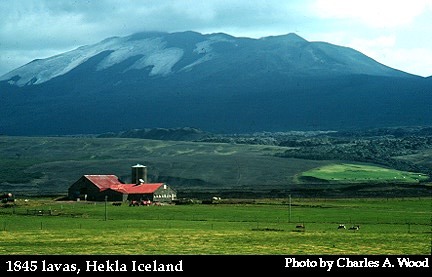 In this past week’s Write on Wednesday, Becca asked, “How does place figure in your writing?” Place figures big, and I was missing Iceland. I was also missing Timbuktu. Although I have never physically been to either one of these places, I have spent a great deal of time there in my manuscripts. That means I have looked at many pictures and watched videos, I have talked with people who live there or have visited there, I have read extensively about the current place, and I have also studied its history. On my walk around the park, with wide-open space dotted with trees, I don’t have to worry about crossing streets, oncoming traffic, and other city considerations. I can easily drop into my story-place. So I walked around my park with the city surrounding the fringes, and in my story world, I didn’t go anywhere new. It occurred to me how lucky I am to have an imagination. How lucky I am to be able to allow my mind to live in a fantasy world when I choose, and I don’t even have to drink any laudanum to go there! When my hard drive crashed, I lost the computer copy of “Iceland.” Fortunately, I have a copy in print that I can just retype when I get time. I also lost the computer copy of “Timbuktu” and there is no printed copy. It is gone. I could spend a large amount of money to have a super-geek retrieve it for me, but I haven’t quite justified that for myself, with all of the other monetary needs in the life of my family. 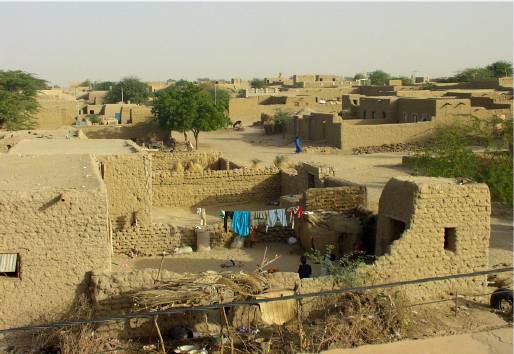 Certainly, I could read another’s story about Timbuktu, but it wouldn’t be “my place.” In Bridges of Sighs, Richard Russo said, “The loss of a place isn’t really so different from the loss of a person. Both disappear without permission, leaving the self diminished, in need of testimony and evidence.” I understood; I have that hollow, empty spot I drop into when I think about that place, that Timbuktu. My Timbuktu. The saving grace is that I can rebuild it…. when I have time. For now I will make do with the place of my current work in progress. And I will also be thinking about where the next story should take place. Bali might be a nice place to visit…. 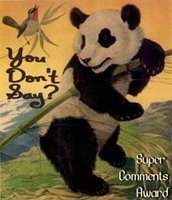 I’m new to Write on Wednesdays and to your blog. I love the look of it and the great mix of text and images. I also loved reading about your dog walks. I live in a condo and no pets, by my choice, but I love watching lots of neighbors out at all hours and at all seasons walking their dogs. I never read the insider thoughts of a walker. I think too, that you take on the prompt of place in a very deep way. I’m fascinated by your ability to enter these places in your imagaination, and carry them through into your stories. Do you wonder whether you’ve lived in them in some past life? The connection you feel with them is quite clear in the way your write. As it is with your dog walking in the park, which I very much relate to. Those walks are a bit of an oasis in the busy day, aren’t they, where the mind can drift to all sorts of places. Thanks Bonnie, it is nice to meet you. I like walking, but sometimes it does take the dog to force me to get out there. Of course, when it is raining, I have to force her to go out! It is a good time to just let my imagination run away with me. Thanks, Brightmyer. The photos from Timbuktu came from a great blog. I wish I could travel like that guy does! Hi Becca. I really immerse myself in a place by studying it before I write about it as a location in a story. I think it is more like: I’d love to go there in the future, rather than I was there in my past! I try to come home at lunch time to walk her, too. It is good for both of use – I feel much more ready for the trials of the afternoon when I do. Thanks again for organizing WOW. Great thoughts on place. I love the capacity for emotional connections we are able to make as humans. I certainly have nostalgia for time periods that I’ve never lived in as well as places I’ve never been. Heck, with all the immersion I’ve done in Tolkien’s works and world over the last several years I certainly feel an emotional connection to a mythical past that never existed! It is amazing that we can make those connections and it is one of the things I love about living in the world we do today because we have the resources at our fingertips to ‘visit’ and ‘live’ in so many of these locations, worlds, time periods, etc. I can certainly understand why you would ‘miss’ the places you are writing about…it makes perfect sense. It is that sense of longing and missing and loving and knowing that makes me love fiction…love storytelling…so much!!! Oh boy, can I relate. The pictures of my imaginations are often so much stronger than what I see around me. I feel totally there. I think it’s a real gift we have, not available, or cultivated, by everyone. Lucky us! And I love that notebook! Hi Carl, Different time periods didn’t occur to me in this thought process, but you are so right. I am particularly fond of historical fiction, and I certainly do step into the time (and place) of those stories. I thought watching those extra clips that come with The Lord of the Rings movies might ruin some of the fantasy for me, but they actually confirmed the settings as real places – in reality and in the story. I was especially taken with the scenes shot in New Zealand. Many writers do have such incredible skill in making places real, like Edgar Rice Burroughs’ description of Mars in the John Carter series, or Neil Gaiman’s under London in Neverwhere. I am always so sad when I meet young people who haven’t figured out that books are a wonderful gift. Pamela, I think you and I spent a lot of time in “pretend” when we were children! 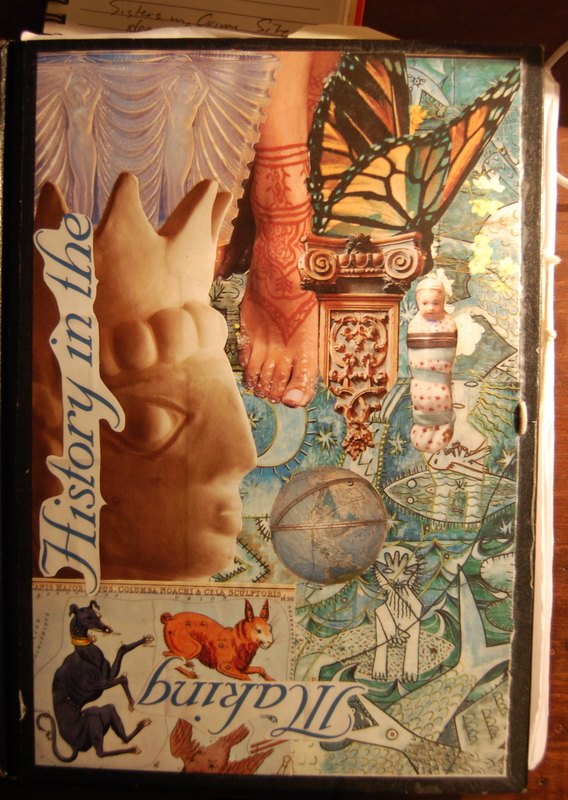 The notebook – for every project, I make a collage for the cover of the notebook I am using. It is fun! You are correct, kids who don’t discover the wonder of books early on are certainly missing out on an incredible dimension of existence. I feel the same way about the LOTR extras, they actually enhance and make the fantasy seem more real, more plausible, and lend to having a deeper experience with both the films and the books. These images are fabulous — especially that first collage. Wow — glorious. And your dog walk — I liked “being on the journey” with you. Thanks, Jeanie, for taking the journey with me! I will be happy when I have both the Iceland and the Timbuktu journeys back on my computer, though, so they don’t have to exist only in my imagination. Some of us struggled with writing about “place.” You nailed it! Made it beautiful, effortless. Seems to be a very strong part of your writing. 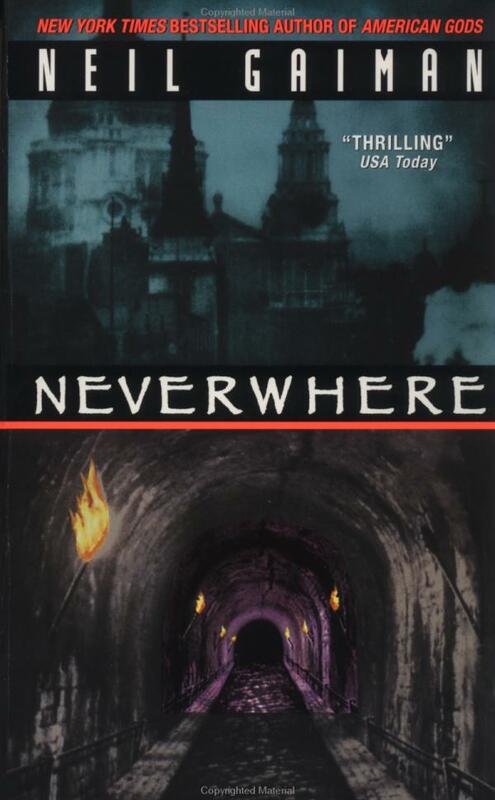 How cool is that to write about a place you haven’t been – I have never tried that. Why not? I dunno. That’s what I love about reading these writeonwednesday blogs. Thanks for sharing and doing it with such class. Oh, I am so glad you received your FAR WORLD copy. I think Scott was pretty overwhelmed with all he took on with his blog tour. Thanks for commenting on my concept of place. It really is an important part of any story I write, but I hadn’t thought about it before, and that someone else might have a different concept when they create their setting. I guess I am an “arm chair” traveler when I can’t do the real thing! I do enjoy write on wednesday too – and in another week or two, I will hopefully have the new position under control so I can go back to all of the blog reading I enjoyed over the summer. I really miss all the different writers. Isn’t the internet just the most amazing thing?! I love this post, and the way you are able to talk about place and how you can visit places in your imagination. I also love the accompanying pictures. There is something snug and cozy about being able to visit places through books and imaginatin. Meanwhile, perhaps you’d like to say something about the way blogging helps you to write and imagine: you’ve been tagged in my latest post…. Well thanks, Seachanges. The past couple weekends, I have been busily retyping and editing the manuscript I lost when my hard drive crashed. I had decided to take this weekend off from that task,and to instead write a few query letters and read all the marvelous blogs I became addicted to over the summer, and write notes to all those wonderful bloggers I so enjoy reading and communicating with. And then you tagged me with a most appropriate topic! Wouldn’t you love to try that tea he is pouring? 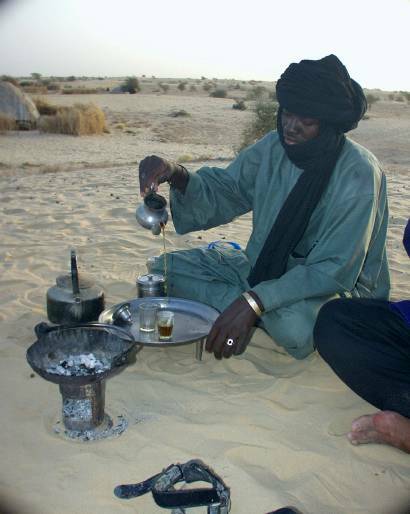 Wind-drifter describe it as, “the Malian version of tea – a very strong concoction (think of Cappucino and cough syrup) served in small glasses. Definitely no shortage of caffeine!” Yum. This is fascinating because I have my own “Timbuktu” — something lost we revisit in our heart. I live in fear of the hard drive crash — it always makes me instantly diligent about saving the photographs I’ve stored. I’m sorry you lost yours. Incidentally, the photos you chose are fascinating! I will certainly be more diligent about saving my photographs in future. My son has most of the pics from our trip to Ireland, but I did lose many of other times and places. I am buying an external hard drive this afternoon!! The photos are so…. happy. Fun to look at and dream, anyway.